A native Angeleno, Tunua Thrash-Ntuk is the Executive Director of Los Angeles Local Initiatives Support Corporation (LA LISC). She is a seasoned community and economic development practitioner of more than 15-years with both non-profit and private sector experiences. Her strengths range from community advocacy to asset and real estate development around neighborhood revitalization. She has already led a number of important urban initiatives in Los Angeles focused on affordable housing and commercial development as well as transit-oriented projects. Prior to joining LISC, Tunua served as Executive Director of West Angeles Community Development Corporation, during her tenure she was responsible for the asset management and oversight of the WACDC real estate portfolio valued at $150 million. Tunua led the growth of WACDC’s real estate portfolio, in part by brokering a breakthrough in the development, construction and opening of West Angeles Plaza, a 24,000 square foot commercial office project. Tunua serves as a board member or advisory board member to many entities, including Federal Home Loan Bank San Francisco’s Affordable Housing Council, Housing California, City of LA Measure HHH Citizens Oversight Commission, Southern California Edison’s Consumer Advisory Panel, Greenlining Institute, Union Bank’s Community Advisory Board, Frontier Communications Community Advisory Board and the Los Angeles Development Fund, which is the City of Los Angeles’ New Market Tax Credit implementation group. Tunua is a graduate of Massachusetts Institute of Technology (MIT) where she earned her Master’s in City Planning as well as an alumna of UC Berkeley where she received her Bachelor of Arts Degree in Interdisciplinary Studies. As a native Southern Californian, Alex is passionate about affordable housing and community revitalization in Los Angeles. 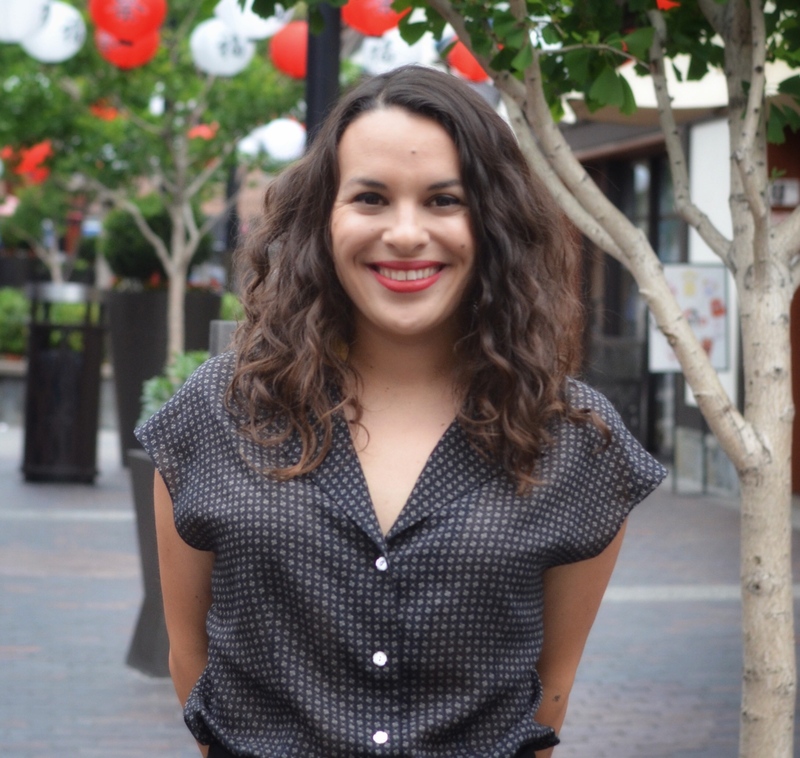 Prior to joining LISC, Alex worked for Cesar Chavez Foundation as a Project Manager in the Housing and Economic Development Department where she was responsible for managing all aspects of affordable housing development projects from predevelopment to placed-in-service. Alex’s work with Cesar Chavez Foundation gave her the opportunity to develop much needed affordable housing in communities across the Southwest including Austin, Gilroy, Fresno, Houston, Phoenix and Albuquerque utilizing various funding sources such as Low-Income Housing Tax Credits, Tax-Exempt Bonds, HOME funds, NSP and HUD 202. Alex is a graduate of University of Oregon with a Bachelor of Art in International Studies and minor in Latin American Studies. Emma leads the economic development lending and supports the affordable housing portfolio at LA LISC. 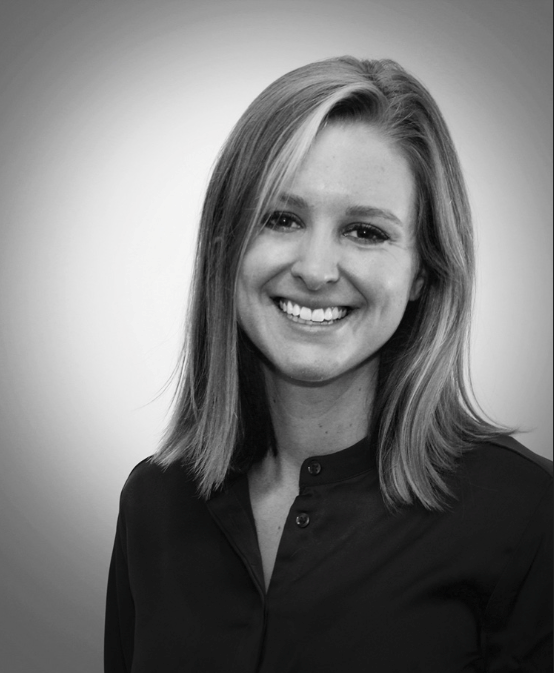 Prior to joining LISC, Emma worked at Quantified Ventures, an impact investing advisory company as an Associate on the healthcare vertical. In this role, she structured Pay for Success transactions and other innovative financing techniques on behalf of national non-profit and for-profit healthcare clients. Emma is passionate about community development finance as a way to support those at the base of the economic pyramid, with a particular focus on women and minority owned businesses. Emma graduated from the University of Pennsylvania with a degree in Health and Societies and a concentration in Global Health. Miranda supports LA LISC’s comprehensive housing policy and preservation initiatives including the intersection of health and green development and commercial corridor development including place making and place keeping strategies. Prior to LISC, she served as Place-making Manager for River LA, where she assisted with the delivery, sourcing, and funding of River LA’s project pipeline. She is a native Angeleno and holds a Bachelor's Degree from Lewis and Clark College. As a lover of cities, she's interested in innovative community preservation initiatives and public space agendas for changing neighborhoods across America. Jessica is a passionate and motivated planning professional with a Master of Planning degree from University of Southern California, with a concentration in Social and Community Planning. Prior to joining LA LISC, Jessica was the Community Development Coordinator with Youth Policy Institute where she led activities associated with the HUD Choice Neighborhood Planning Grant. Her efforts focused on locally driven strategies to comprehensively address neighborhood revitalization around distressed public housing. She is interested in the intersection between the built environment and health with extensive knowledge in: food systems, community development & neighborhood revitalization, community engagement, active transportation, and environmental justice. 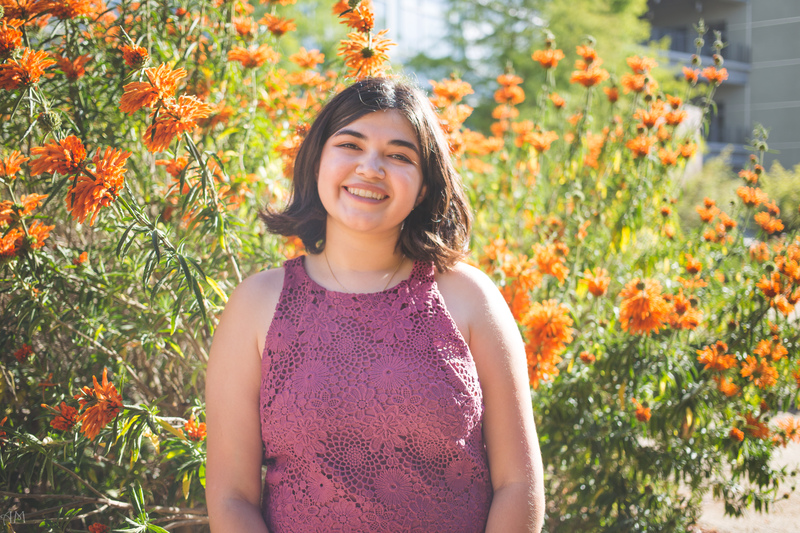 Fluent in Spanish, Jessica is a former Peace Corps volunteer and is a graduate of University of California Santa Cruz with a Bachelor of Arts degree in Environmental Studies. Sandra supports LA LISC’s Economic Development department focussing on corridor development and affordable housing policy. Prior to LISC, Sandra was a Data Analyst at Habitat for Humanity Greater San Francisco through the AmeriCorps VISTA program. She worked on internal data infrastructure, impact measurement, and the launch of a online homeowner community. As a Los Angeles local the issues of transportation equity, environmental racism, and affordable housing have pushed Sandra in pursuing work in economic and community development. Sandra graduated with a Bachelor's of Art in Anthropology from the University of California at Santa Barbara. Samantha is passionate about health and economic development in low income communities and how the two are dependent on each other for eliminating the diabetes and obesity epidemic. She supports LISC’s economic development, health and housing initiatives alongside communications for the office. 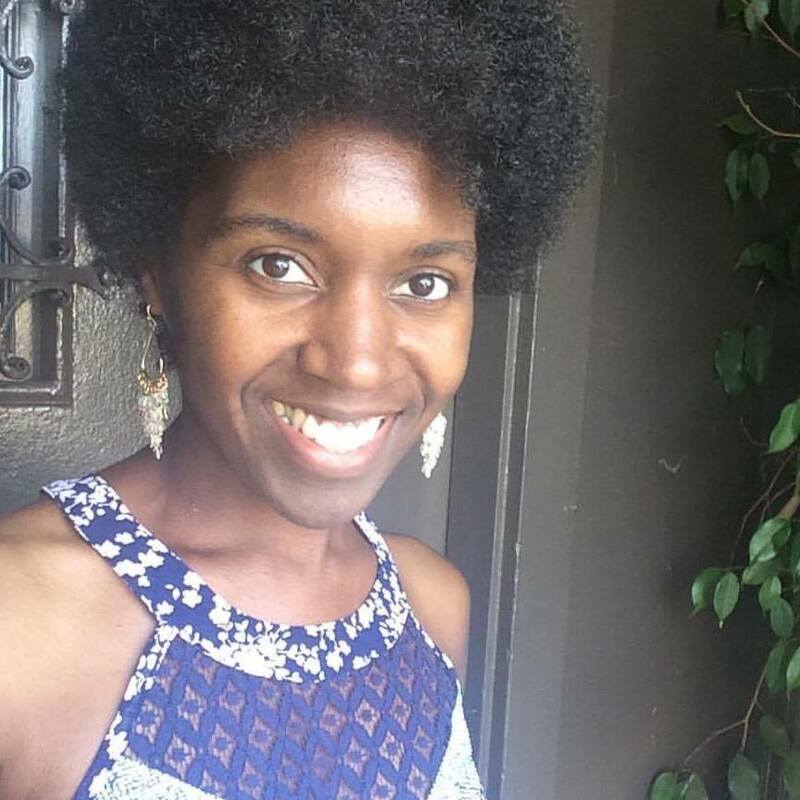 Prior to LISC, she managed commercial property, owned and managed a raw vegan organic juice bar, and wrote a book on fostering a healthy lifestyle on a budget. She holds a Bachelor's Degree from New York University in Economics and Africana Studies, which is the study of the diaspora of African people. Joe is a community and economic development professional with more than twenty years of nonprofit and leadership experience. 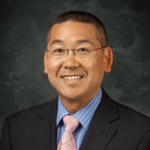 He currently serves as the Western Region Program Vice President for LISC, responsible for urban program offices in California, Washington and Arizona. Mr. Horiye has also served as an independent consultant focusing on the impact of people and place in traditionally less served neighborhoods and markets; as Vice President of Community Development at the Jacobs Center for Neighborhood Innovation (JCNI); and as Executive Director of both San Diego and Los Angeles LISC. Additionally, Mr. Horiye’s background includes university fund development and the roles of auxiliary corporation president and non-profit affordable housing development company founder and president. He received both a Bachelor of Science Degree in Finance and a Community Economic Development Practitioner’s Certificate from San Diego State University (SDSU). Mr. Horiye is an experienced, innovative and dynamic community and economic development professional with a proven track record of leadership who has demonstrated skills in both fiscal and problematic analysis with a strong results-oriented and high impact focus.